With so many holiday parties, lunches, dinner and other festive gatherings this month, I relied on my very favorite foundation, the Make Up Forever HD Foundation in 110, to make sure that my skin looked flawless in person and in pictures. It's easy to work with and always cooperates with my skin. 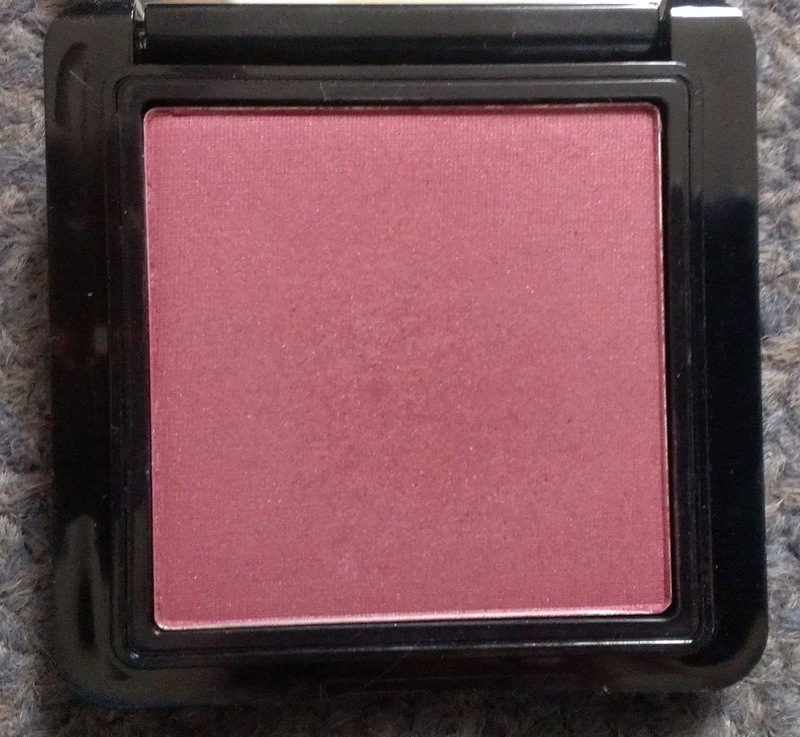 I can always count on it for special occasions - and the shade 110 is great for anyone who's super fair with pink undertones. 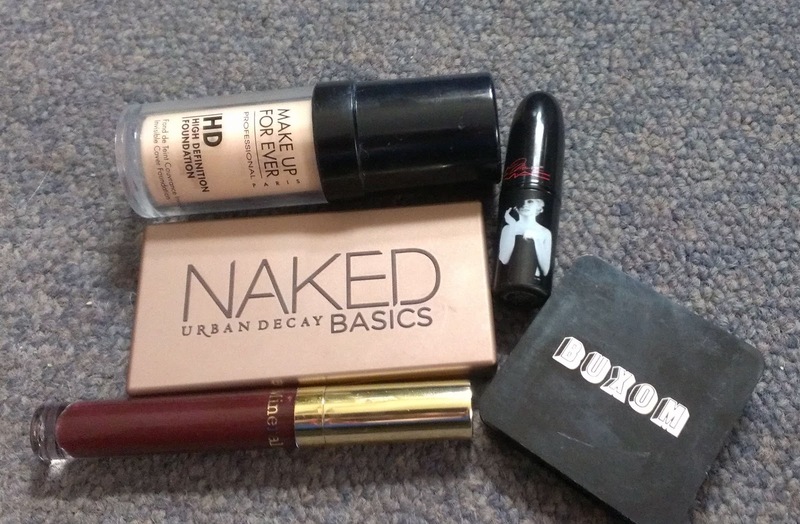 The Urban Decay Naked Basics Palette may be a relatively new addition to my collection, but I used it like crazy this month. Whether it was all on its own for a super soft, super natural look (W.O.S on the lid, Naked 2 in the crease, Venus as a brow and inner corner highlight, and Crave to line) or with other shimmery shadows to add balance to an eye look, this palette is just so handy. You can find swatches and a full review here. Being as pale as I am, I can easily look washed out when wearing a smoky eye or other dark shadows, particularly in the winter. The Buxom True Hue Blush in Shangri-La-La is a lovely deep berry shade that can perk up your complexion in an instant. 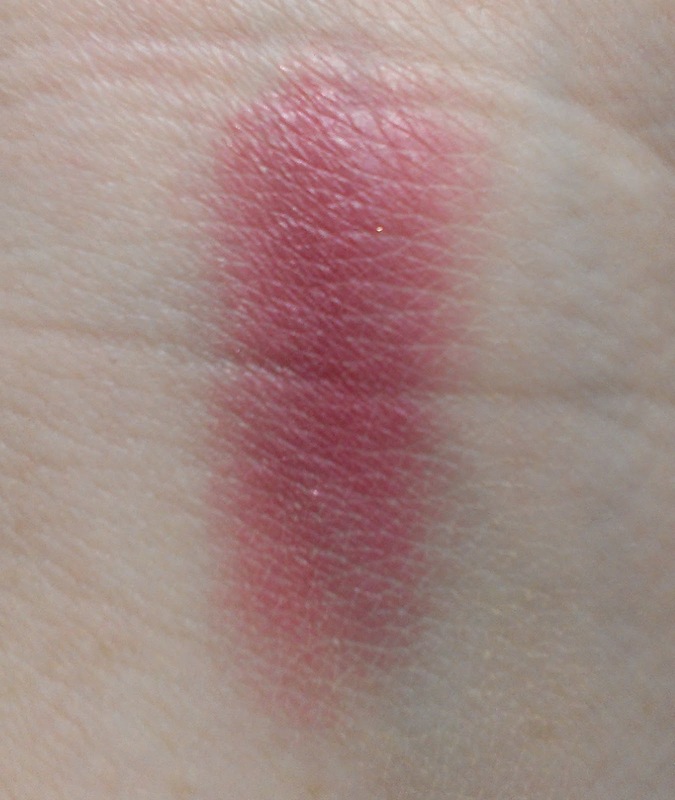 If you've never tried the Buxom True Hue blushes, I highly recommend them. 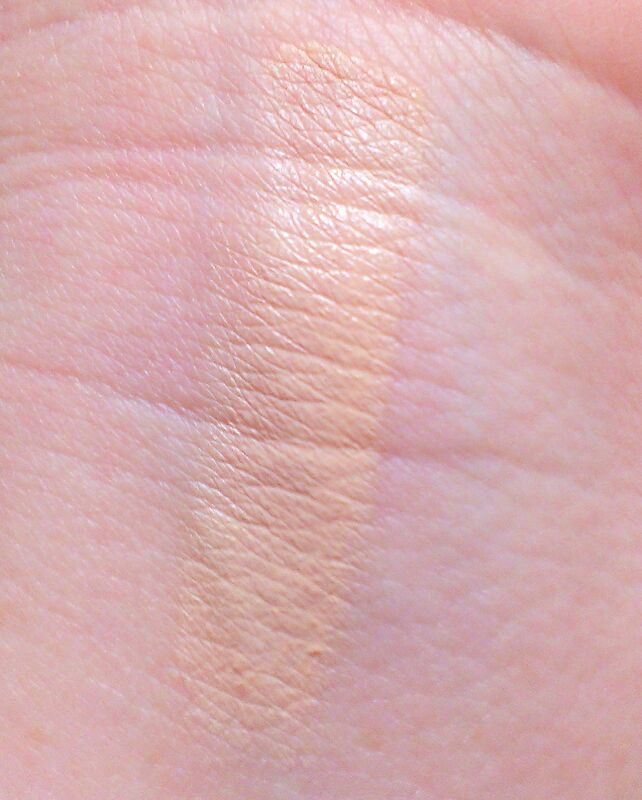 They're super pigmented and easy to blend. Plus, they've got some pretty good staying power. 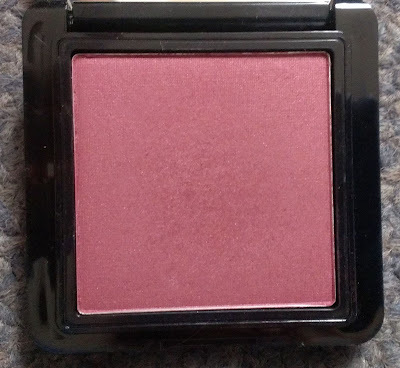 A seriously underrated and under-appreciated blush formula, in my opinion. At the holidays, everyone seems to love a little red lipstick. I've mentioned before how hard it is for me to wear red lips, but that's changed a bit since MAC's Deeply Adored lipstick came into my life. It's just such a lovely deep shade of red and I felt super glamorous wearing it for the holidays this month. 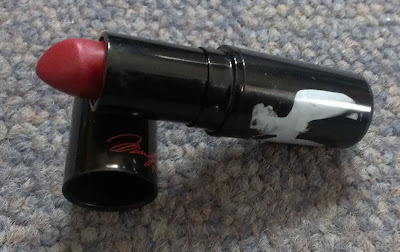 I know it was limited edition so if you can't get your hands on it, I recommend finding a similarly deep crimson red instead of a bright fire engine red if you're iffy on dramatic red lips. 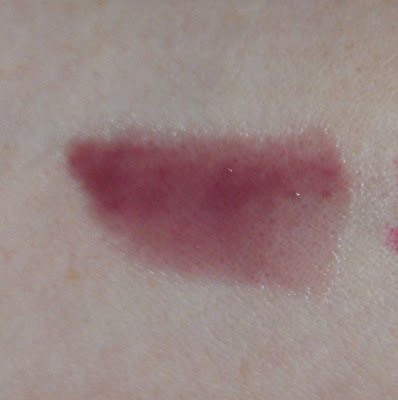 NARS Pure Matte Lipstick in Amsterdam is a good option. As much as I love Deeply Adored, though, I can only wear red lipstick so long before I start to feel self-conscious. In December, when I wanted a deep lip color that wasn't red, I loved the Bare Escentuals Marvelous Moxie Lip Gloss in Dynamo. 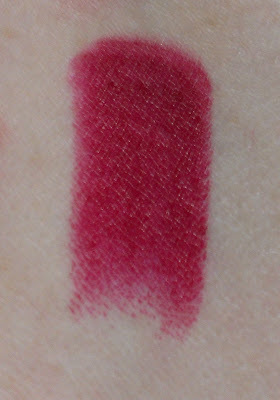 It looks scary dark in the tube, but it's a beautiful sheer plum on the lips. It works with a surprising number of eye looks too so it's really versatile. I plan to do a post on my favorite new products for 2012 too, so keep an eye out for that in the next few days. What were your favorite products in December?